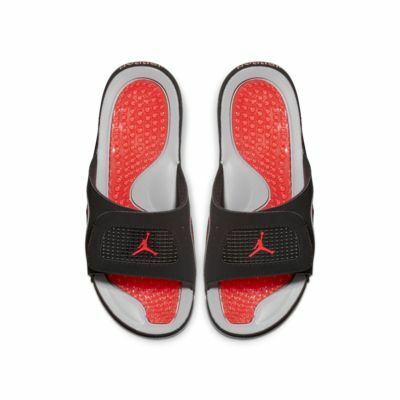 The Jordan Hydro 4 Retro Men's Slide is equipped with outsole flex grooves for natural range of motion and a textured gel footbed that massages as you move. 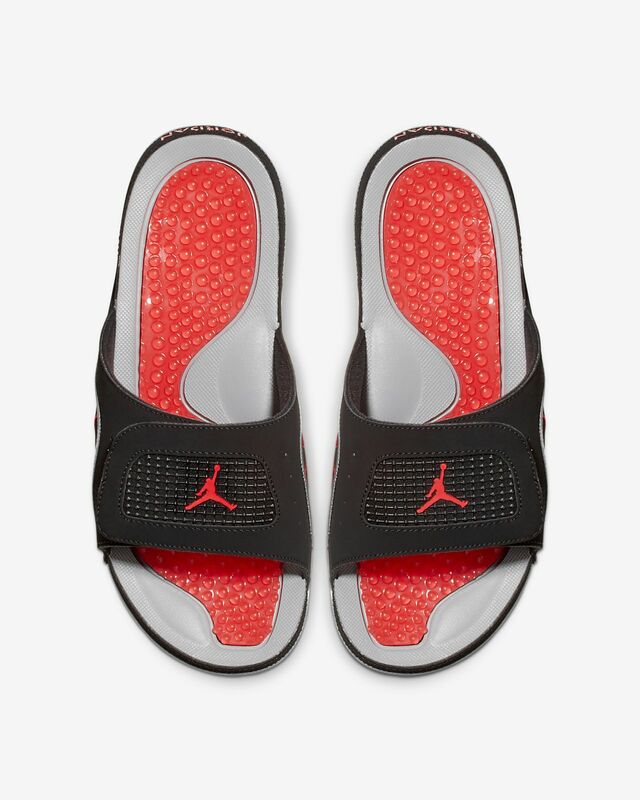 The Jordan Hydro 4 Retro Men&apos;s Slide is equipped with outsole flex grooves for natural range of motion and a textured gel footbed that massages as you move. Have your say. Be the first to review the Jordan Hydro 4 Retro.